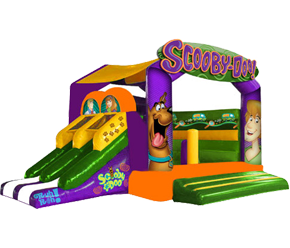 Bounce About Inflatables has been making big dreams and big fun come true since 2010. 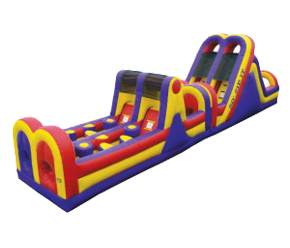 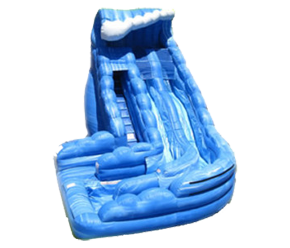 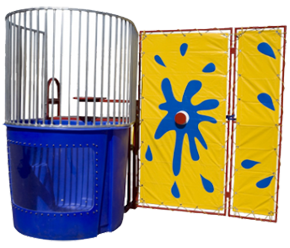 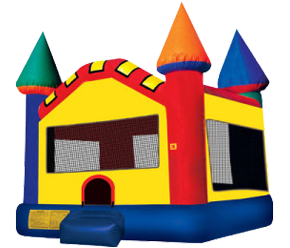 Continuously adding to our inventory of the highest quality bounce houses, inflatable slides, inflatable obstacle courses and water slides available, we want to help make your next event a success! 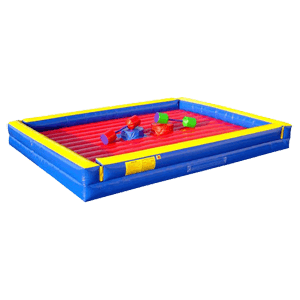 With our unwavering commitment to safety, cleanliness and customer service we hope to make every one of our customers a happy and permanent member of our Bounce About family. 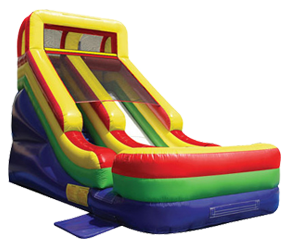 Whether it’s a school event, birthday, backyard Bar-B-Q, block party or just because, we always bring the fun, and are tireless in our efforts to improve the customer experience.